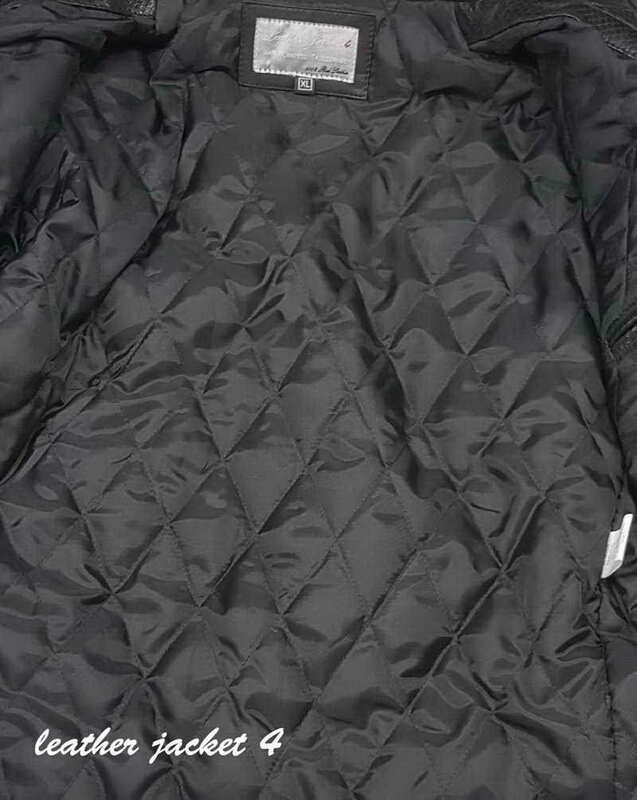 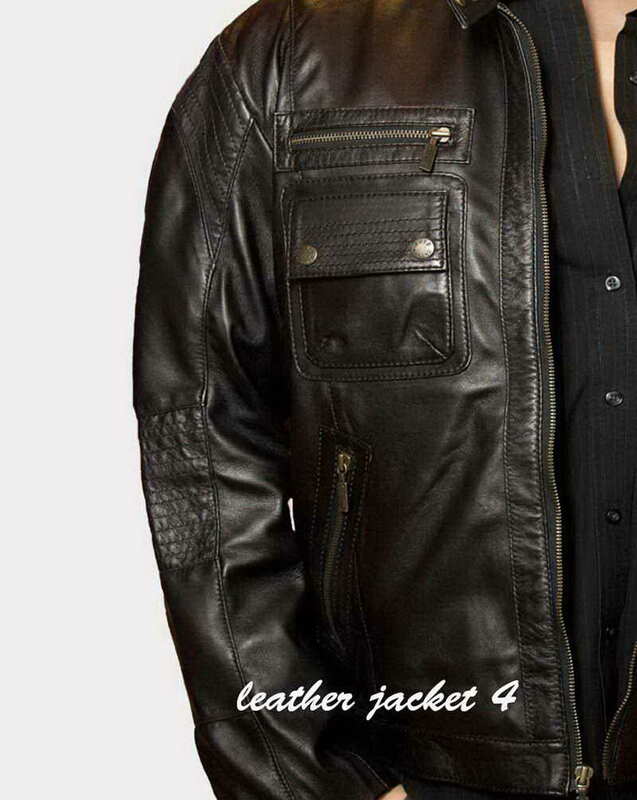 Casual mens leather Jacket with substantial pockets. 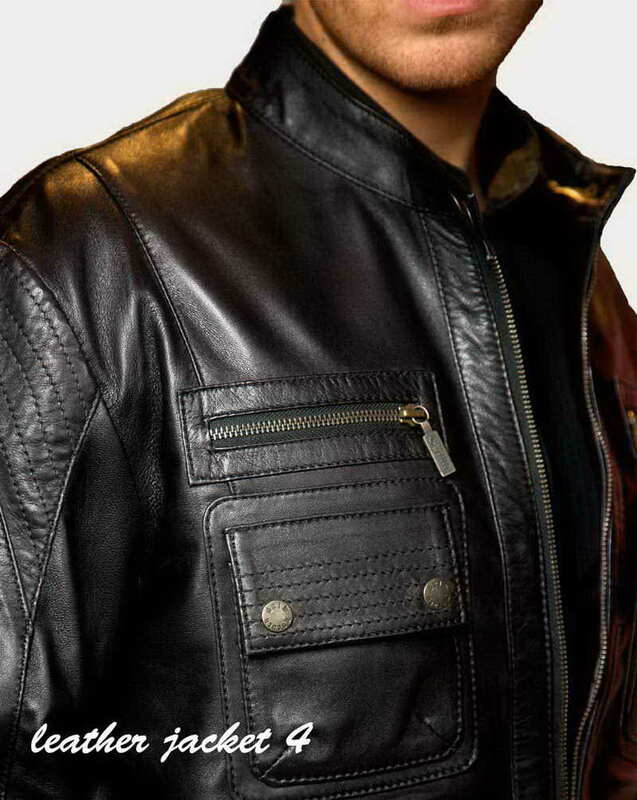 calais-leather-jacket Casual mens leather Jacket with substantial pockets. 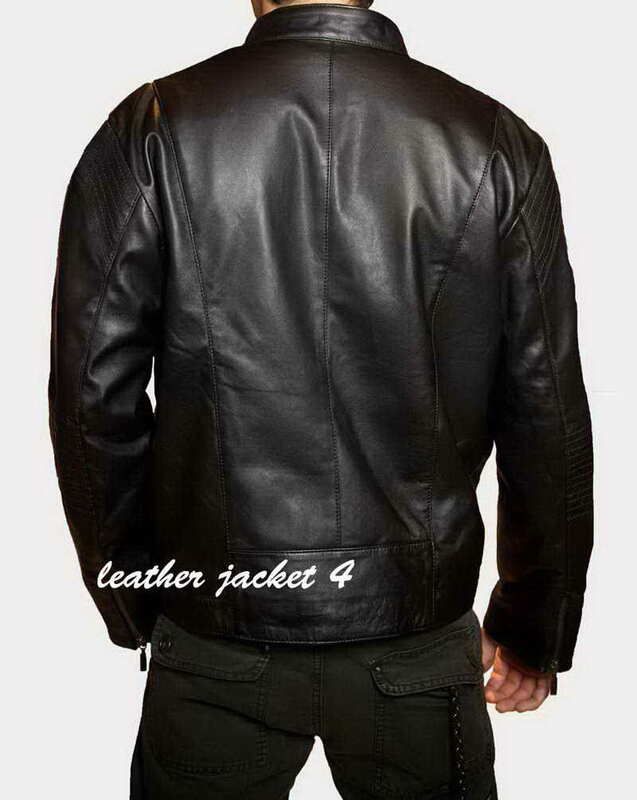 The Leather Jacket 4 takes a modernized and streamlined approach to signature moto details: Chest and side-entry pockets have a contoured, more contemporary design with exposed zips and stitch detail on arm and elbows are stitched with precision. 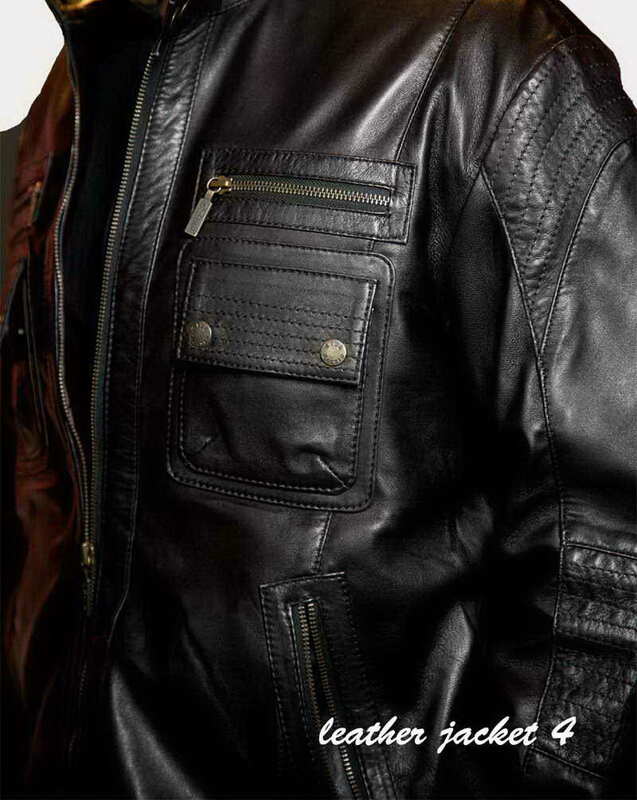 lamb leather is soft, durable and hand-waxed for a water-repellent finish, wearing softer with age and acquiring a rich patina exclusive to the wearer.